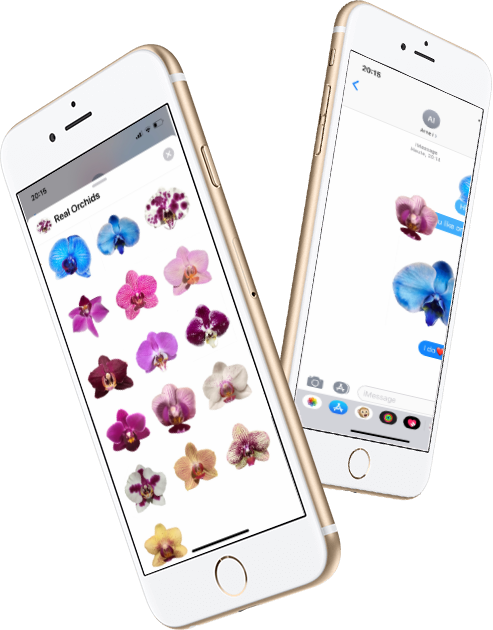 Every iMessage or WhatsApp conversation can be liven up with some nice flowers. Nothing can compete with the power of growing plants. 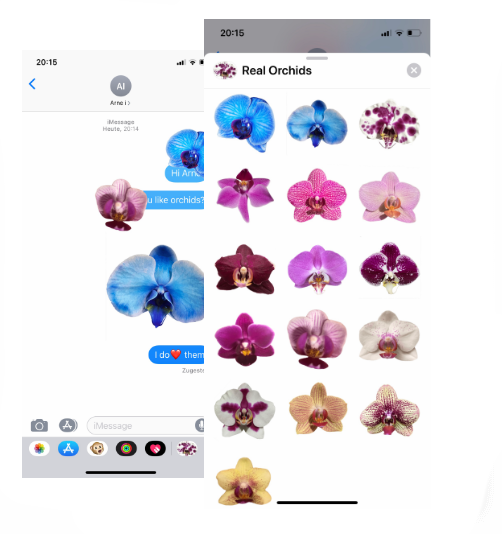 Enjoy adding orchids to any text or sending them alone. 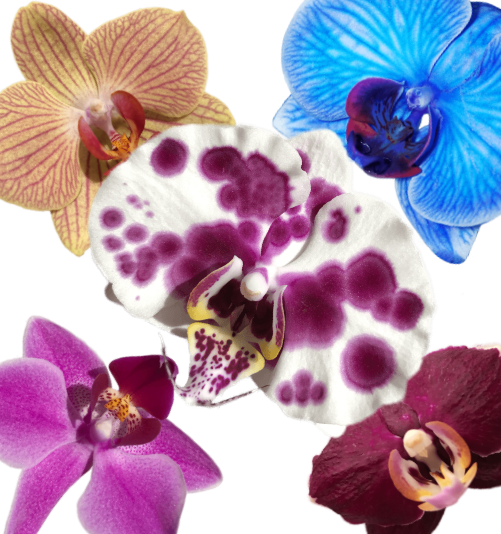 Every orchid is crafted in love by nature and my hands. Enjoy these gifts of mother nature for free. I do NOT collect personal or any other information through the app. I do not know about any other information such as: name, address, email, phone-numbers or photos. I do not have in-app purchases. I do not integrate any social media in the app. I do not have any third-party advertising within the app.